The most important film awards in Spain went to the winners. Among them there is our film ”Another Day Of Life”. 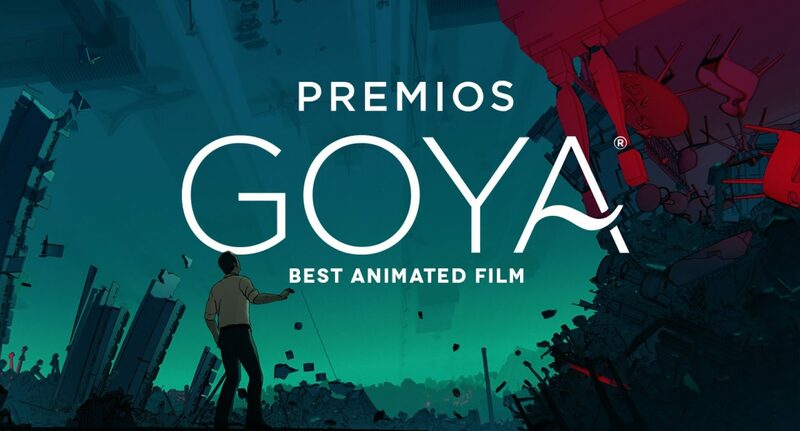 The Spanish Academy of Film Art recognised ”Another Day Of Life” as The Best Animated Film. 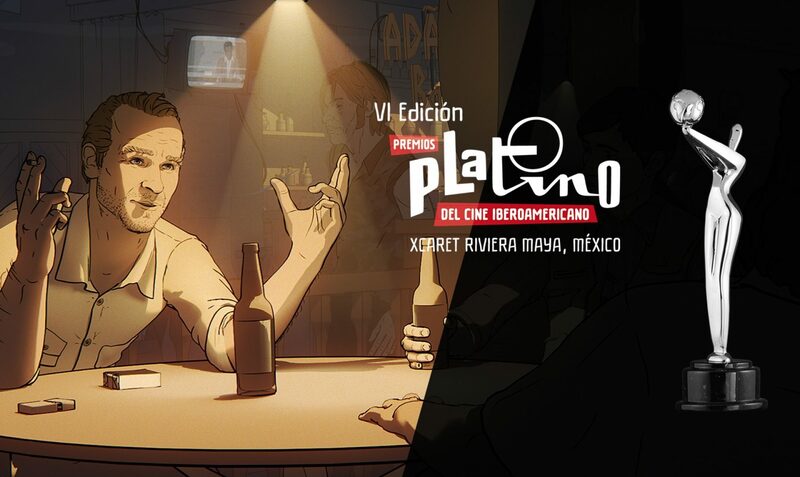 In grand final the movie directed by Damian Nenow and Raul de la Fuente, won over 3 other animated masterpieces. 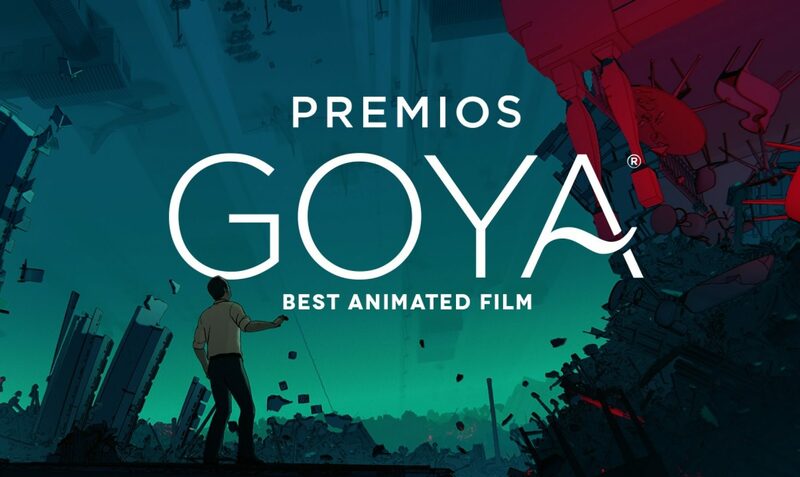 ”Azahar”, ”Bikes The Movie” and ”Memorias De Un Hombre en Pijama” were nominated in this category. 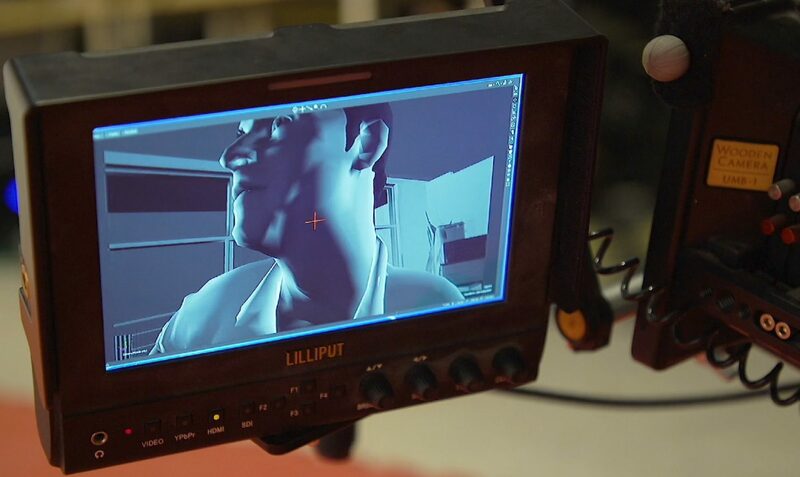 ”Another Day Of life” is not the only awarded film with the collaboration of Platige Image Team. 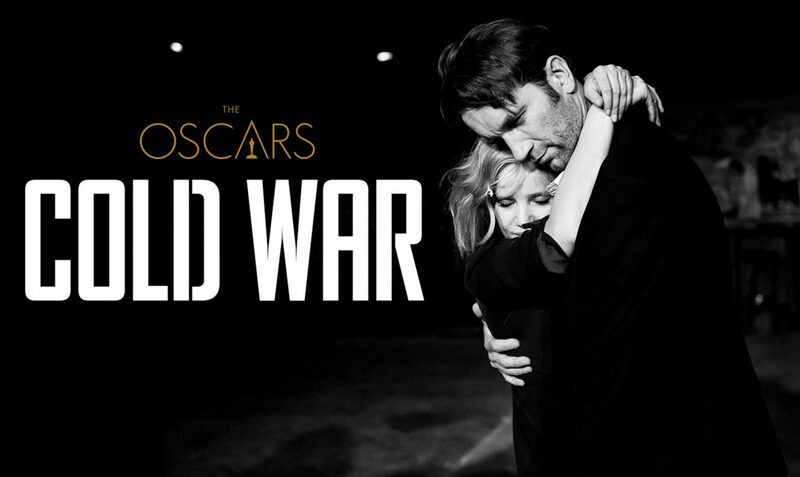 ”Cold War” by Paweł Pawlikowski won the title Best European Film over ”Girl”, ”Phantom Thread” and ”The Party”. 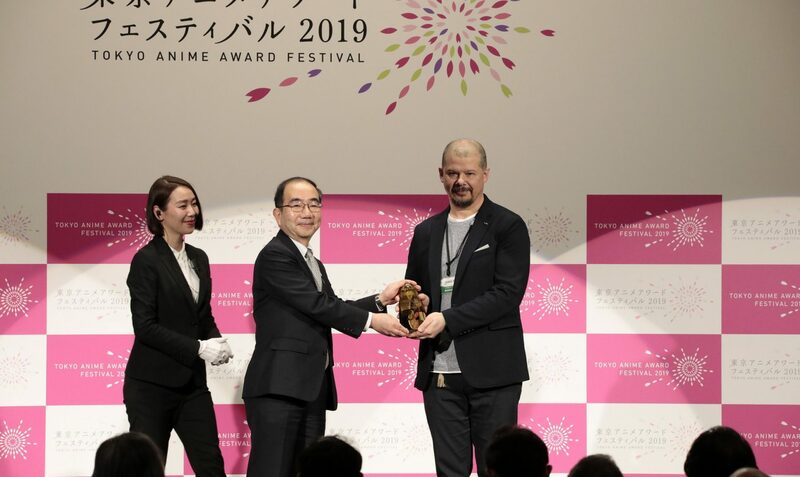 The most awards at 33rd Spanish Academy of Film Art ceremony went to ”El Reino” (”Kingdom”). The film was awarded for direction, screenplay, best male role, best supporting actor, music, sound and montage. It was also nominated in the most important category – for the Best Picture. Here film ”Campeons” turned out to be the best one.